Posted by Administrator on November 9, 2018. With class players the likes of Kiwis Malakai Fekitoa and Julian Savea playing their Rugby in the Northern Hemisphere, along with Aussies Matt Giteau, Sean McMahon and South Africans Faf de Klerk and Willie le Roux also plying their trade up North, Rugby fans waited in anticipation for Super Rugby Super Signing and squad announcements at the end of October. Would any of the southern hemisphere players return south to Super Rugby? Who would leave Super Rugby and head north this time? Would any of the northern boys make a move south? 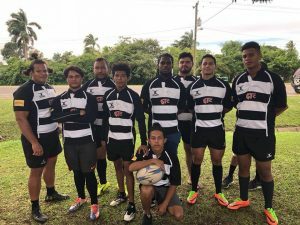 The answers to these questions would dictate work schedules, sleep time and requests for “free passes” from spouses for global Rugby fans everywhere. Ultimately, some answers were shocking, some expected and a few were absolute head scratches. First it was news of Ma’a Nonu’s return to the Blues after three years with Toulon in France. 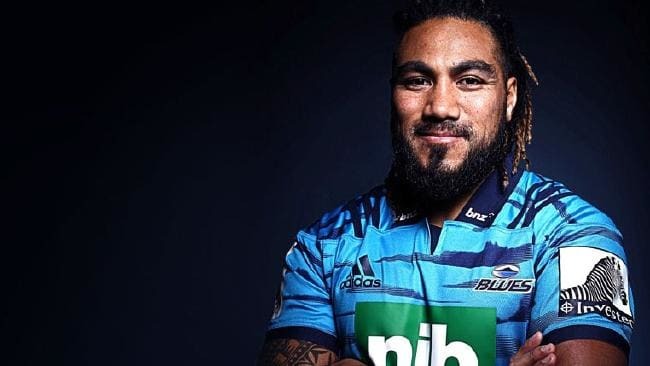 It may look like a gamble by Blues coach Tana Umaga, hoping that a Nonu-SBW combo will bring some added clout to the Blues centers, but all Rugby fans will admit they are hoping that it works out and Nonu’s return will bring more razzle-dazzle to the Blues. At 36 though, some fans wondered whether Umaga’s decision to sign Nonu was more sentimental than strategic. 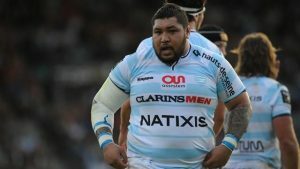 Blues have also announced the signing of Karl Tuinukuafe from Chiefs while the Chiefs announce the trans-Tasman signing of Australian Jack Debreczeni. 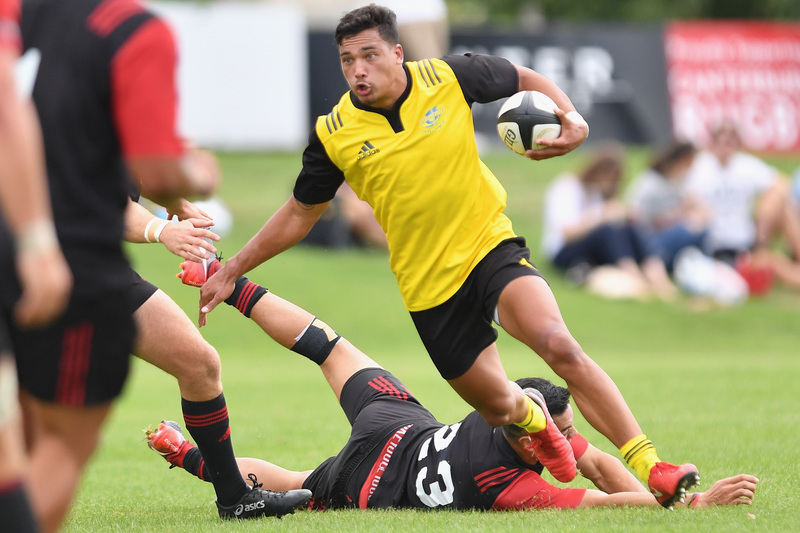 Hurricanes new coach John Plumtree stuck to a strategy of consistency, with new signings in the form of younger players set to be developed within the club for the long-haul, in the form of local lad Billy Proctor and Fletcher Smith from the Highlanders. Meanwhile, fan-favourite Marty Banks returns to the Highlanders after a stint in Japan. Across the pond, the big news was Quade Cooper’s signing by the Rebels after a year of not playing with the Reds. 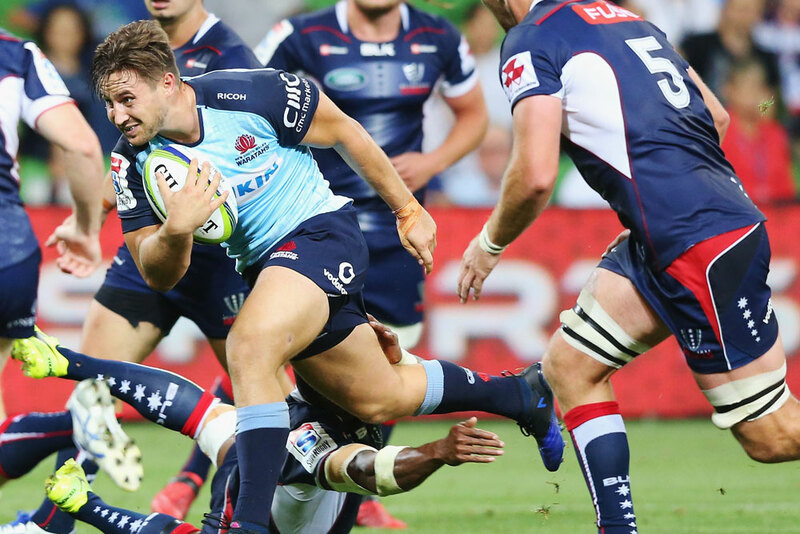 The sidestep superstar’s often public but also somewhat subtle disagreement with coach Brad Thorn was eagerly followed on social media throughout the year, with Cooper ultimately snubbing Thorn on Instagram after he had signed with the Rebels franchise. 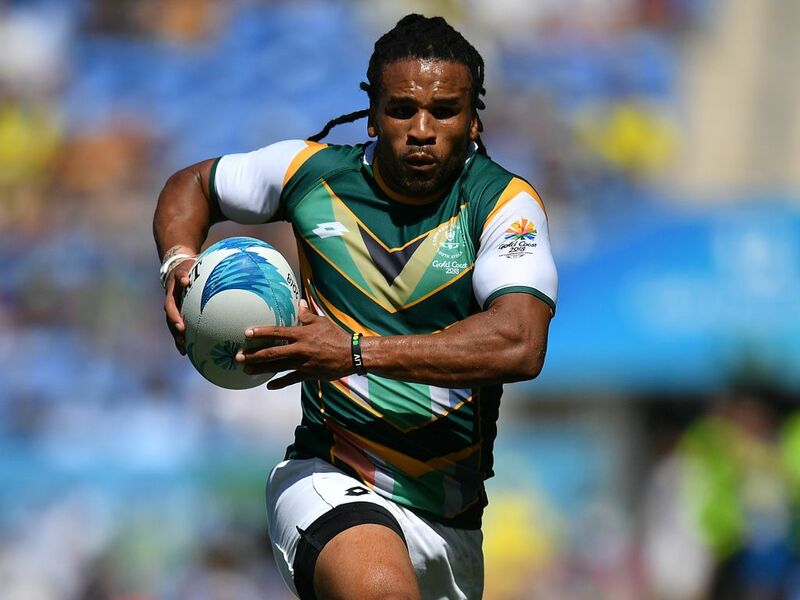 In South Africa, Rosko Specman joins the Bulls from a successful career in the South African Sevens squad while Japanese franchise Sunwolves announced the signing of Kiwi Rugby legend Renee Ranger. 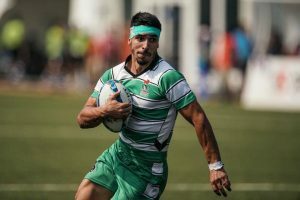 Meanwhile, Puma superstar Nicolas Sanchez leaves Argentina side Jaguares for Stade Francais. Other notable transfers include Liam Messam from Chiefs to Toulon and Jerome Kaino who joins Toulouse from the Blues while Australian David Horowitz moves from the Waratahs to Connacht with compatriot Lopeti Timani joining La Rochelle. With a reported 1.5 million Euro offered by Lyon for Beauden Barrett to join at the end of the 2019 season there is no doubt that Northern Hemisphere clubs have the cash to offer big contracts to class players but the lure of Super Rugby still entices and beckons the world’s best Rugby players.